Janie's Pocono Mountain Garden: Why Are The Leaves So Colorful In Autumn? Why Are The Leaves So Colorful In Autumn? 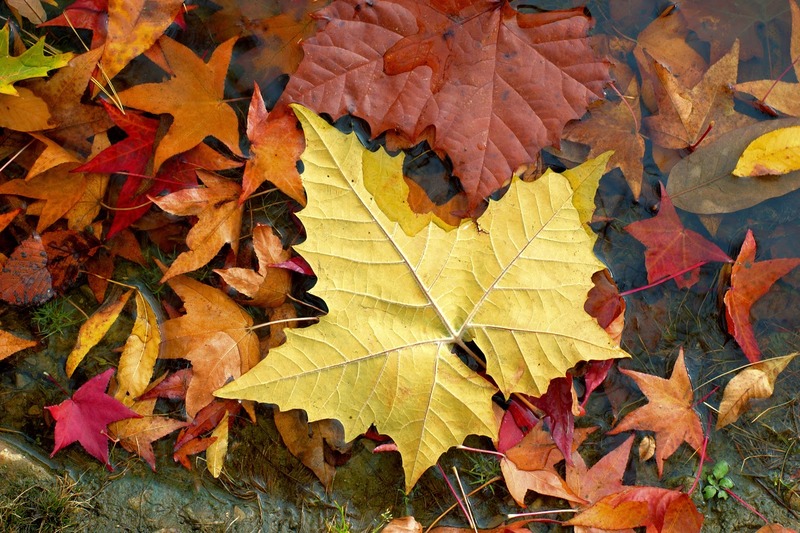 It's October and the leaves are tumbling to the ground in a vast array of yellows, golds, reds, oranges, and browns. The days are shorter. The nights longer. It's unmistakable. The warmth of summer has surrendered to the season of autumn. It is a time of rest ... and renewal. Most trees need to shed their leaves now if they are to survive the coming winter. In the process, they give us a truly glorious gift to enjoy! With the decreasing sunlight, trees begin to produce less and less chlorophyll. Chlorophyll is the substance that gives leaves their green color. When the leaves have stopped producing chlorophyll entirely, the cartenoids take over. Carotenoids are the bright yellow and orange pigments, already present in the leaf cells, that begin to show through. Last are the Anthocyanins, the rich red pigment found in oaks, dogwoods, and some maples. It will be a good season for reds when Autumn is filled with warm sunny days ... and cool, but not freezing nights. 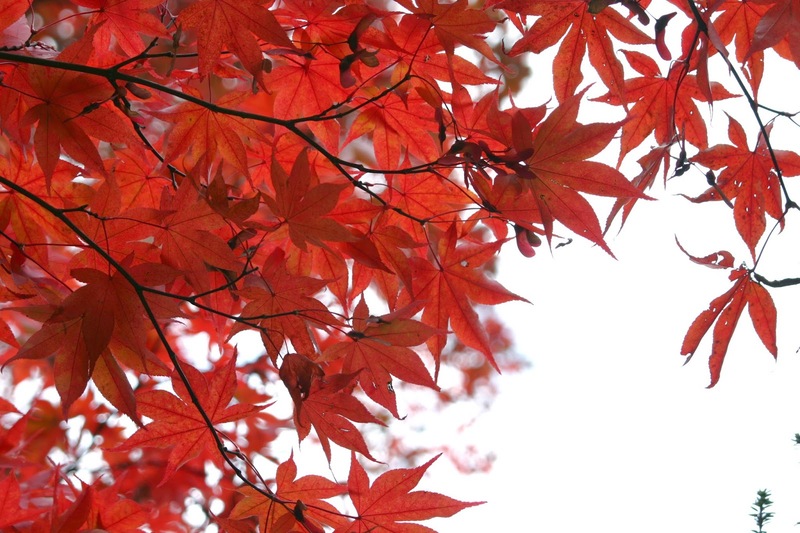 Take some time and treat yourself to the dazzling beauty of autumn! Take time to enjoy the beauty of the season. Winter is just a snowflake away.